On Friday night in West Hollywood, Fox hosted a mixer for TV critics and stars of its new fall shows. Mind you, those “stars” were mostly cute, publicity-hungry youngsters with first-time acting gigs. However, 24‘s Kiefer Sutherland did pop in to chat up reporters for an hour — a rare and gracious move for a star whose series is already a hit. Hell, I almost forgave him for Young Guns II. 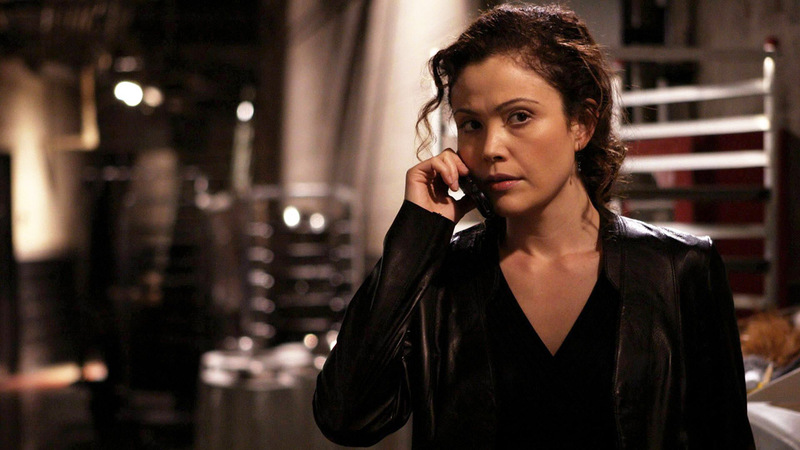 Oh, and Reiko Aylesworth thanked TV Guide Online for including her in our Emmy dream ballot as “TV’s best-kept secret.” In turn, Dressler’s portrayer gave us props and love by sharing some 24-karat dish: The producers have finally wised up and put her on contract. She’ll return to the set on Aug. 1.